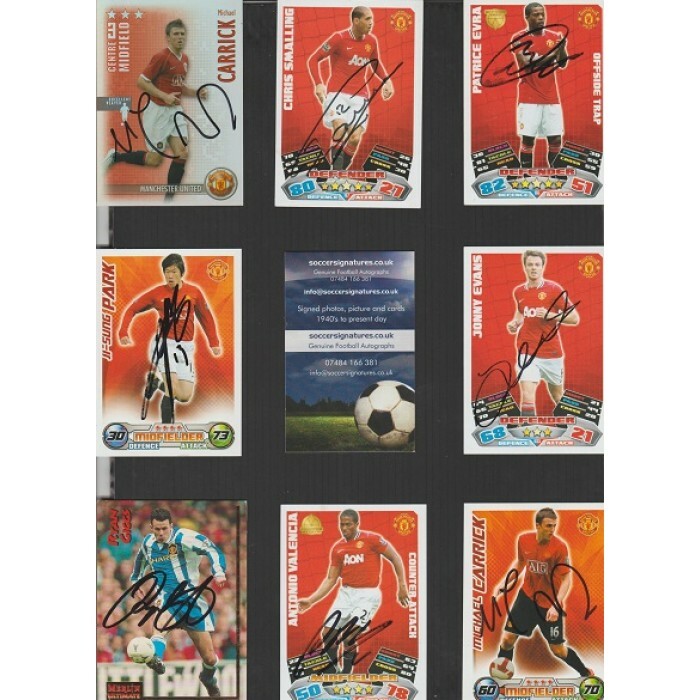 TOPPS Match Attax card hand signed by MANCHESTER UNITED footballer MICHAEL CARRICK. 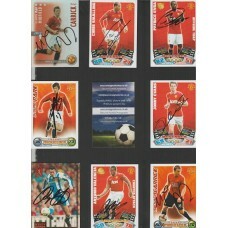 Home » TOPPS Match Attax card hand signed by MANCHESTER UNITED footballer MICHAEL CARRICK. TOPPS Match Attax card hand signed by MANCHESTER UNITED footballer MICHAEL CARRICK. The other cards in the picture are also available to purchase separately. I will always combine postage where possible.